Facts: An Alabama court entered a pretrial order in a divorce case, requiring both parties to “[m]aintain status quo as to payment of house note or rent, utilities, food, necessities, fixed credit obligations, ” 2016 WL 976816, at *1. After the order was entered, the husband transferred at least $1,000 each month to the wife “for her spending money and other things that I had previously paid for.” Id. The husband took an alimony deduction for the amounts paid. When the IRS did not allow the deduction, the husband then appealed to the Tax Court. 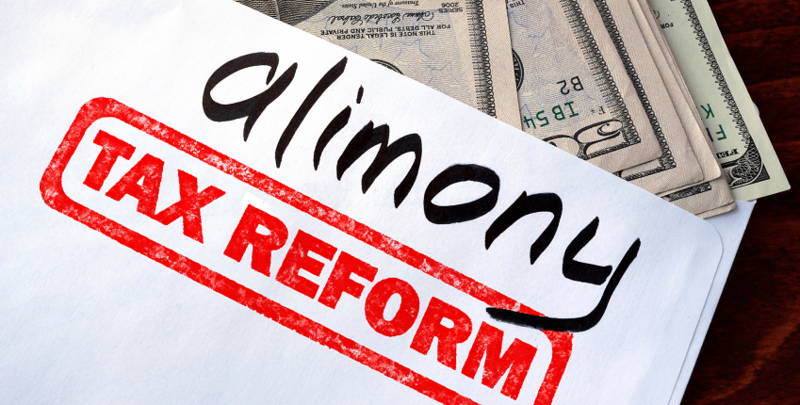 Issue: Were the payments alimony for federal tax purposes? Answer to Issue: Summary of Rationale: The first requirement in the federal definition of alimony states that it must be received under a “divorce or separation ” I.R.C. § 71(b)(1)(A). A “divorce or separation instrument” includes “a decree of divorce or separate maintenance or a written instrument incident to such a decree.” Id. § 71(b)(2)(A). A pretrial order is not a divorce decree, but it is a written instrument incident to such a decree. Thus, the premarital order was a divorce or separation instrument. The pretrial order directed the husband to maintain the status quo. The husband testified that the payments were intended to cover things he had previously paid for. He was therefore maintaining the status quo, as required by the order, so that the payments were received under a court order. There is no requirement that the divorce or separation instrument list the specific exact amount of support required. The pretrial order did not specify whether the payments stopped upon death. But the payments occurred periodically, so they were periodic alimony, and Alabama case law stated clearly that periodic alimony ceases upon the death of the payee. 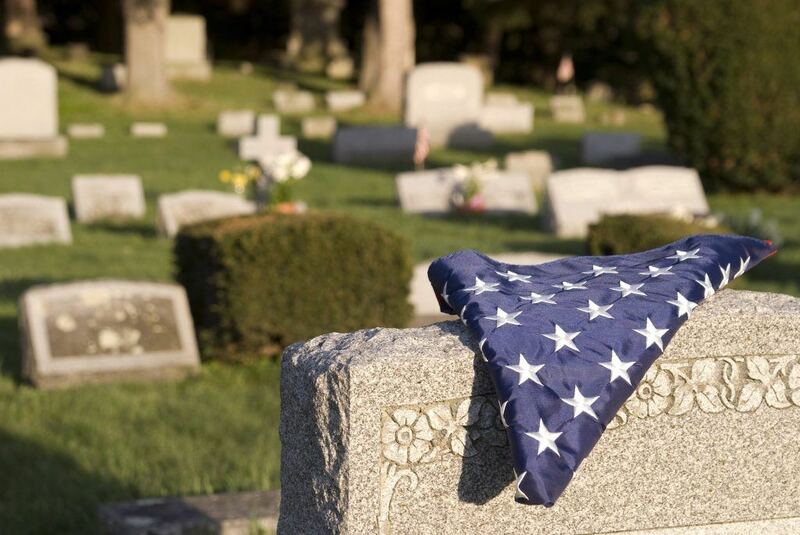 Because the payments stopped upon death, they were alimony for purposes of federal tax law. Lesson: Temporary support, alimony pendente lite, or postseparation support can all constitute alimony under federal tax law, so long as it is clear from the language of the agreement or the order, or from state law if the order is silent, that the obligation terminates upon death of the payee. Facts: The parties married in New York, but divorced in England. Their English divorce decree provided for a large initial payment to be made by the husband to the wife, followed by annual payments of £441,667 in 2007, 2008, and 2009. (The 2009 payment was one pound less. )The husband’s initial tax return did not claim the 2007 payment as alimony. He later filed an amended return which did claim the 2007 payment as alimony. The IRS disallowed this return and refused to issue a refund. The husband then filed suit in the Court of Federal Claims to obtain the refund. 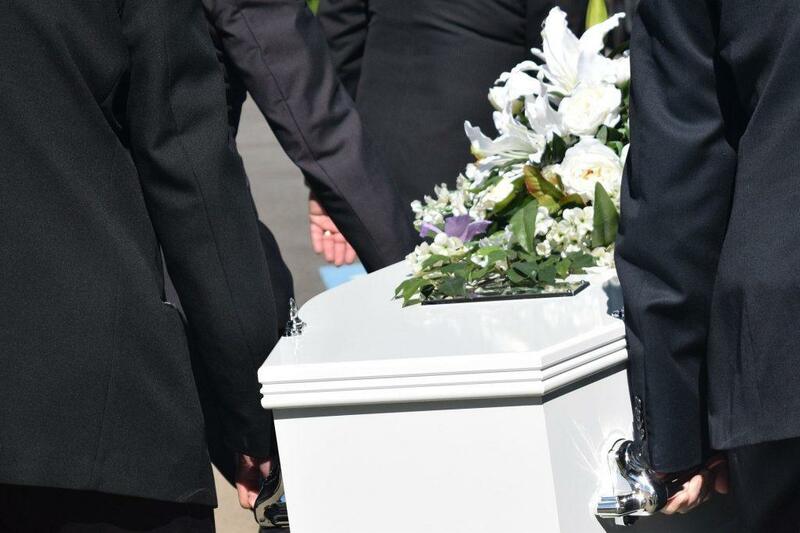 The IRS then moved to dismiss the action, arguing that the husband could not establish that the 2007 payment terminated upon death of the payee. The husband filed a motion for summary judgment, arguing that the payments clearly did terminate. Issue: Was the 2007 payment alimony? Answer to Issue: The answer depends upon material issues of fact; the motion to dismiss and motion for summary judgment are therefore denied. Summary of Rationale: If the 2007 payment did not terminate upon death of the payee, it clearly could not be alimony for federal tax purposes. The agreement itself was silent on this point. The key question was therefore whether the payment automatically terminated at death under the controlling domestic relations law. “[A]lthough the government has shown that the term ‘lump sum’ is typically associated in the United Kingdom with a division of marital assets, it has not established that this is the only reasonable interpretation” of the agreement. 125 Fed. Cl. at 430. In particular, the annual payments might be construed together as a periodic obligation, instead of being construed separately as individual lump-sum obligations. The IRS’s motion to dismiss was therefore denied. (a) Facts: A Florida separation agreement provided that the husband would pay wife $1,000 per month in alimony. The husband did not pay on time, and the court entered an enforcement order directing the husband to pay $6,000 in alimony due under the agreement. The husband paid this amount. The parties then entered into a second agreed order, which required the husband to pay the wife $45,000 in settlement of all obligations under the separation agreement. “[The wife] testified at trial that the $45,000 payment was a settlement for attorney’s fees and the division of marital assets and was not intended to be alimony.” 2015 WL 4126356, at *1. The husband paid the $45,000 and took an alimony deduction. The IRS disallowed the deduction and assessed a deficiency. 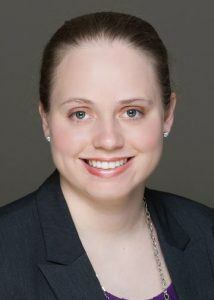 (b) Issue: Was the husband entitled to an alimony deduction? (d) Summary of Rationale: The $6,000 payment made by the husband under the first agreed order was a full payment of all alimony. Also, the amount of the $45,000 payment did not match in any discernible way the amount of alimony required by the agreement. The $45,000 appears to be a property settlement. 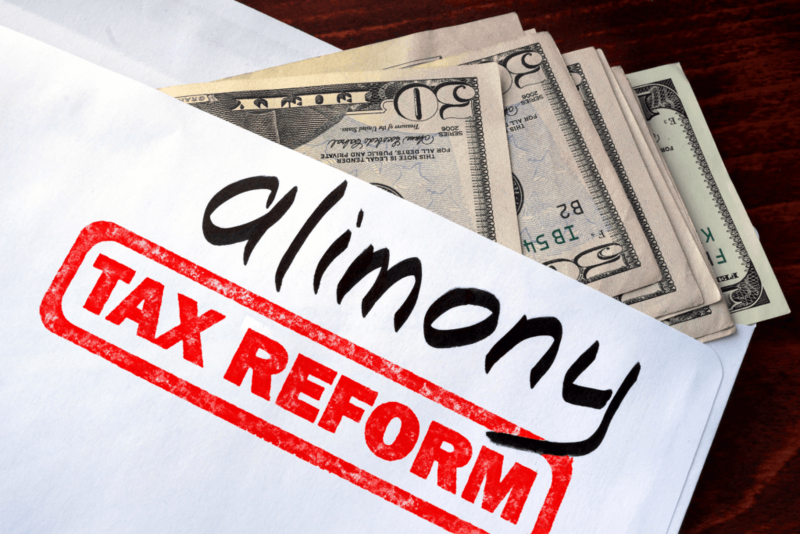 Also, even if the $45,000 were intended as alimony, it would not be alimony for federal tax purposes unless liability ends upon death of the payee. Nothing in the agreed order or Florida law suggests that liability for the $45,000 would terminate upon death. On the contrary, Florida law provides that lump-sum alimony survives death. Thus, even if the $45,000 were intended as lump-sum alimony, the husband would still not be entitled to an alimony deduction. (a) Facts: A husband and his wife separated. She proposed a separation agreement, which required him to pay $6,000 per month in alimony. The husband refused to sign this agreement, as he did not want to pay more than $2,500 per month in alimony. The parties could not agree upon an amount of support and no agreement was initially signed. While the parties were negotiating, the husband paid the wife $36,000 in monthly payments of varying amounts, usually $2,000 but sometimes $4,000 or $5,000. After a total $36,000 had been paid, the parties signed an agreement calling for support of $4,500 per month, with certain possible future reductions. (a) Facts: A Maryland separation agreement required a husband to pay $735 per month in child support to a wife. If the husband defaulted on child support, he would immediately become liable for $1,000 per month in spousal support. Liability would continue until the wife died, the husband died, or the husband made 36 payments. The agreement was incorporated into a Maryland divorce decree. Watch out for those hurried, last minute North Carolina agreements that link alimony and child support termination; you could get an unintended tax consequence and the loss of the tax deduction. While the Johnson case, discussed herein, is not a North Carolina case, it could be. Guys and gals, you simply cannot link alimony reductions to a child-related event. It doesn’t work; that is, if you want the deduction.